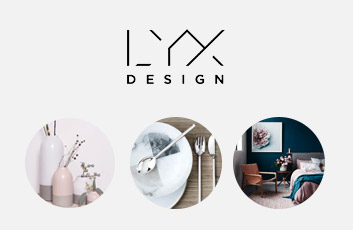 Lyxdesign is the new successful website for interior design and design. Here you will find inspiration focusing on a luxurious feeling in your home. 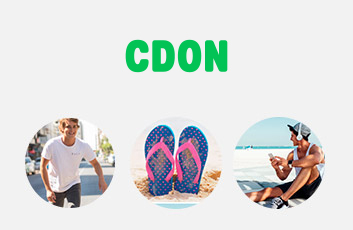 At Lyxdesign you will find the latest trends and can easily buy everything from furniture to kitchenware.